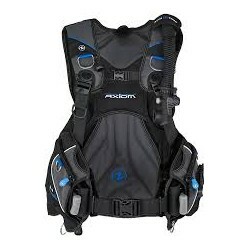 Aqua Lung is the name that first introduced the world to Scuba diving more than 60 years ago when Jacques-Yves Cousteau and Émile Gagnan developed the first "Aqua-Lung." The excitement and adventurous spirit of that first dive continues today and is reflected in Aqua Lung's dedication to quality and innovation in the manufacturing of the world's best professional and recreational scuba diving equipment. Since 1943, Aqua Lung has been a leader in manufacturing equipment for adventure, fitness and safety whether in the water, on land or in the air. Each of their brands services the specific needs of their demanding customers through product innovation, worldwide distribution and customer service. The CORE regulator’s amazing breathing, which is rated as “superior” on the ANSTI breathing machine, coupled with its generous features, at an attractive mid-range price, provides the best value of any regulator offered today. 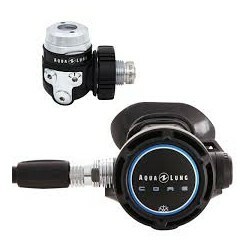 The CORE comes standard with Aqua Lung’s unique, patented, auto-closure device (ACD) which seals water out.